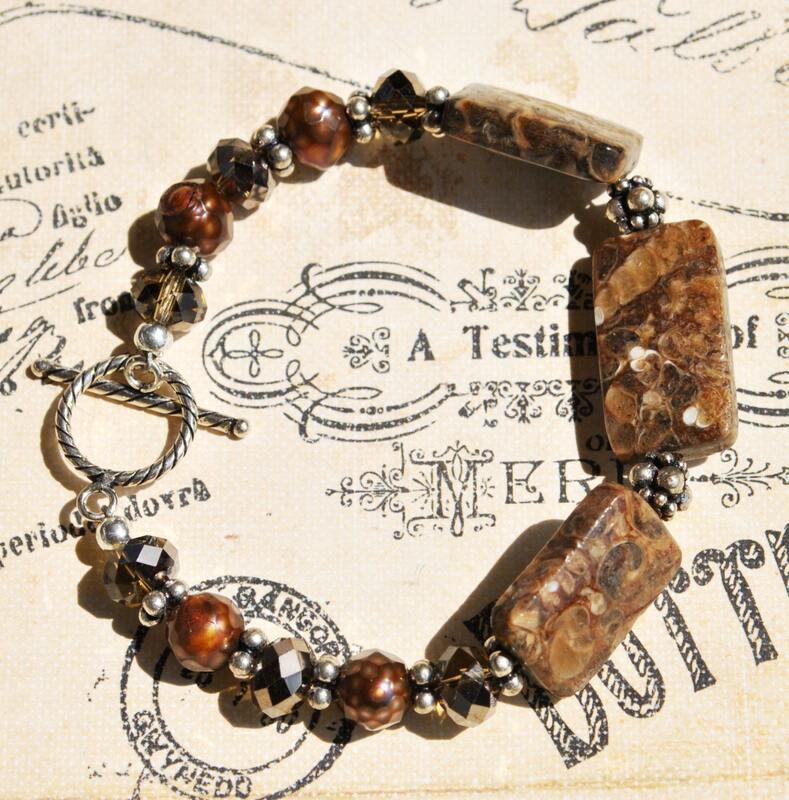 Three Brown Turitella fossil stones are the focus in this lovely bracelet. 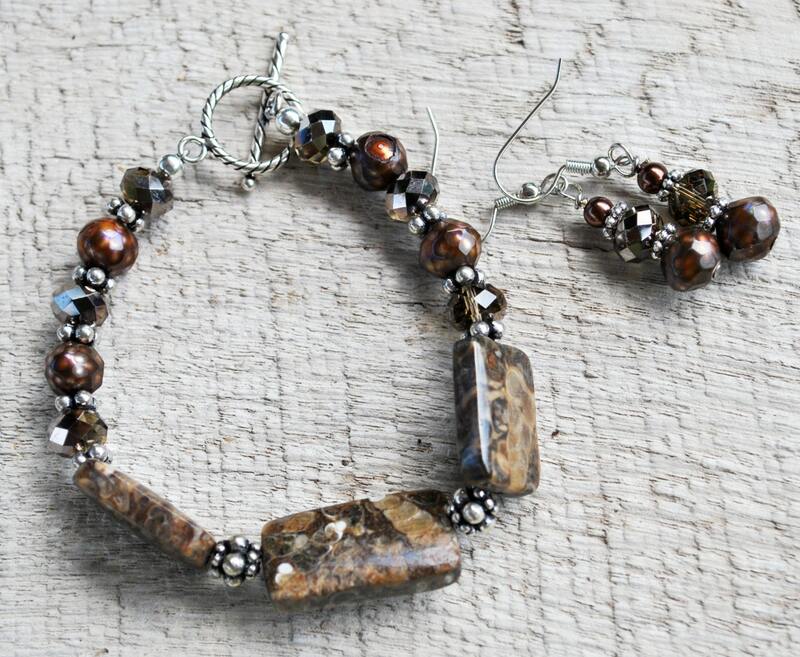 The fossils are accented by freshwater pearls, cocoa colored crystals, and Bali sterling silver beads and toggle clasp.Matching earrings are included. 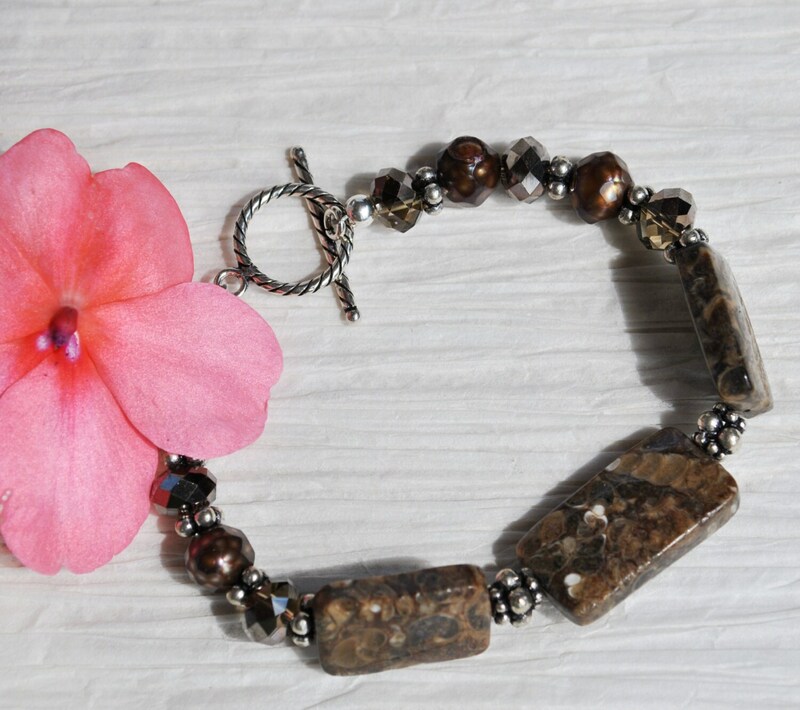 Turritella is a fossilized form of agate that is easily recognized from embedded sea creatures and snail markings in the stone.Part of Wyoming was covered by an ancient saltwater sea, and in the Cretaceous period, gastropods (snails) called Turretillas lived. They had elongated, chambered shells, which make up the pattern in this stone. 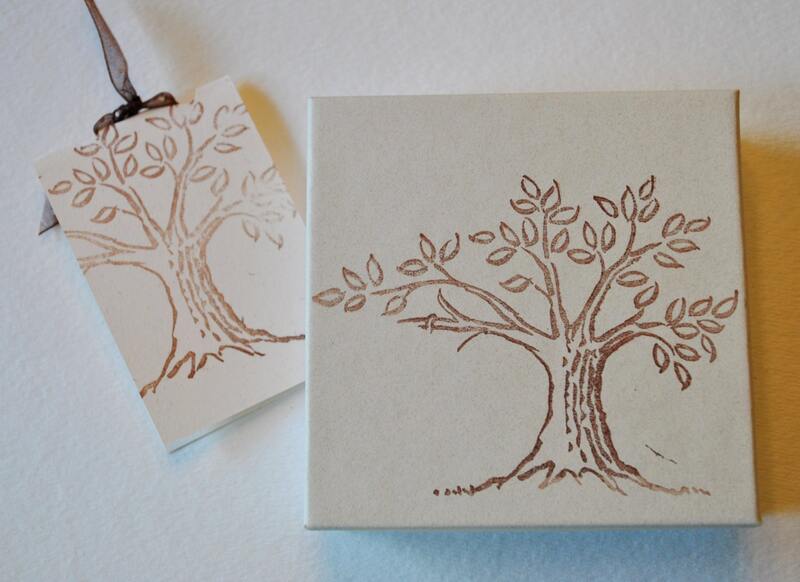 Earrings: 1 3/4" 4.44 cm Hypoallergenic ear wires. Sterling silver ear wires may be substituted for $3.00 Purchase them from the sterling silver ear wires section in my shop and I will assemble for you before I ship.